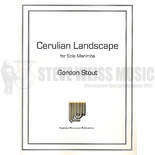 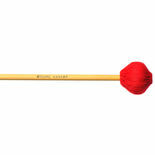 Cerulian Landscape by Gordon Stout for solo 5-octave marimba. 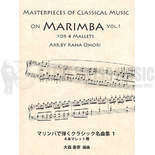 This piece showcases the versatility and expressiveness of the players musicality. Dedicated to Kana Omori.